Sixty-seven works by African American artists have recently been acquired by the Museum of Fine Arts, Boston (MFA), from collector John Axelrod, an MFA Honorary Overseer and long-time supporter of the Museum. The purchase has enhanced the MFA’s American holdings, transforming it into one of the leading repositories for paintings and sculpture by African American artists. The Museum’s collection will now include works by almost every major African American artist working during the past century and a half. Seven of the works are now displayed in the Art of the Americas Wing, in time for its one-year anniversary this month. This acquisition furthers the Museum’s commitment to showcasing the great multicultural artistry found throughout the Americas. It was made possible with the support of Axelrod and the MFA’s Frank B. Bemis Fund and Charles H. Bayley Fund. 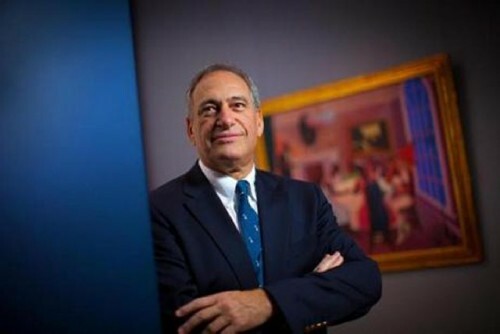 Axelrod has also donated his extensive research library of books about African American artists to the Museum, as well as funds to support scholarship. 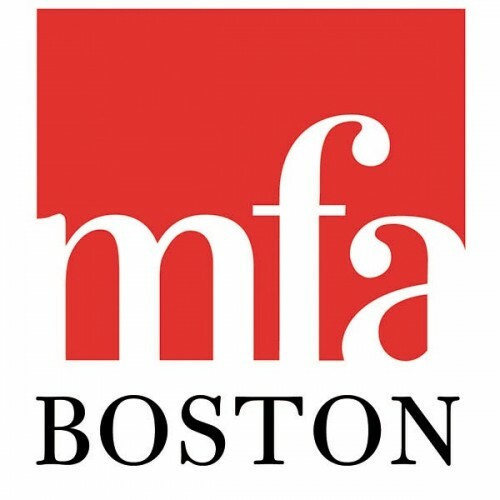 "This is a proud moment for the MFA. When we opened the Art of the Americas Wing last year, our goal was to reflect the diverse interests and backgrounds of all of our visitors. "This collection, with its many exceptional artists, enables us to more fully illustrate the richness of the American experience," said Malcolm Rogers, Ann and Graham Gund Director of the Museum. "John has been a great friend of the MFA, and I extend my thanks to him for making these works available for our many visitors to enjoy." Assembled by Axelrod over the course of 15 years, the collection is regarded as one of the finest holdings of American art by African American artists. It features works that span the mid-19th through 20th centuries by renowned artists, many of whom have been unrepresented at the MFA, and a grouping of 18 works by Brazilian artists of African descent. Included in the acquisition are 39 paintings, 10 drawings, and 18 three-dimensional objects--sculpture, ceramics, glass, and mixed-media assemblage. The initial seven works from the collection to be displayed are now on view on Level 3 of the wing. 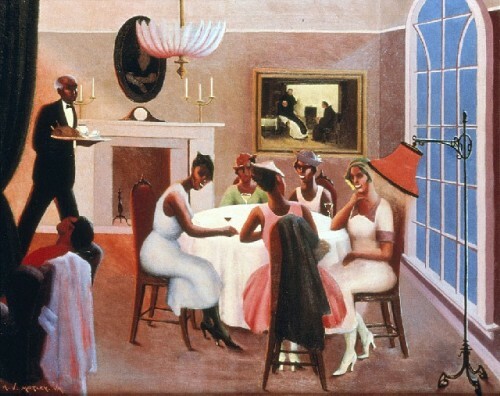 Cocktails by Archibald Motley Jr., the iconic painter of Chicago’s Bronzeville community, and Untitled (1930) by Aaron Douglas are in the John Axelrod Gallery (1920s and 1930s). 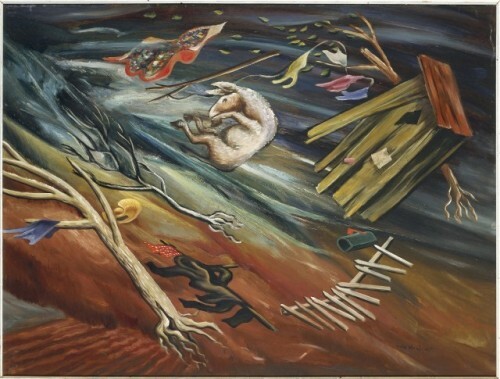 Five additional works are on view in the Melvin Blake and Frank Purnell Gallery (20th -Century Art: Places): Big Wind in Georgia (about 1933) by Hale Woodruff; Shotguns (1983–86) by John Biggers; Environment (1947) and Still-Life: Past Revisited (1973), both by Eldzier Cortor; and Greene Street (1940) by Beauford Delaney. "For a great collection of American art, you must include these important artists," explained John Axelrod. "I buy what I love, and I’m particularly pleased to be able to share my passion for these works with a wider audience." Also among the works by African American artists are paintings by 19th-century landscapists Edward Bannister and Robert Scott Duncanson, as well as Henry Ossawa Tanner, whose rare depiction of Tangiers, Street Scene, Tangiers (about 1910) is included among the works the MFA acquired from the Axelrod Collection. Tangiers joins Tanner’s Interior of a Mosque (1897), already in the Museum’s collection. Featured in the collection’s 20th-century holdings are works by artists associated with the 1920s and 1930s. In addition to Douglas and Woodruff, these include W.H. Johnson and Loïs Maillou Jones, as well as sculptors Sargent Johnson, Augusta Savage, William Edmondson, and James Richmond Barthé. 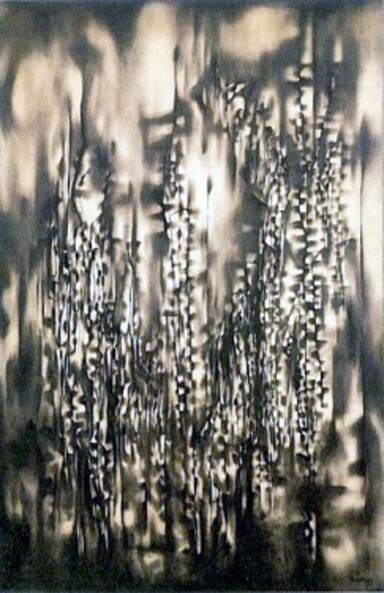 Demonstrating the range of styles of works by post-WWII-era African American artists is Norman Lewis, whose black-and-white painting Every Atom Glow: Electrons in Luminous Vibration (1951) illustrates the Abstract Expressionist style. Works by Charles Alston, Bob Thompson, Romare Bearden, Charles White, and Kerry James Marshall are also included in the group. 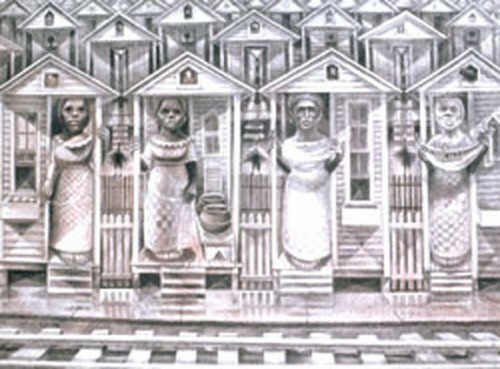 Additionally, the Axelrod Collection’s selection of 20th-century works by Brazilian artists of African descent comprises paintings, carved wood sculptures, and a work on paper, reflecting a unique aspect of the global black diaspora. "These important works from John Axelrod’s collection greatly enhance the MFA’s Art of the Americas holdings, allowing us to tell the broader story of American art," said Elliot Bostwick Davis, John Moors Cabot Chair of the Art of the Americas Department. "John’s discerning eye has enabled him to assemble a remarkable collection of works in a range of media by some of the greatest African American artists of the past 150 years. I’m delighted that we can begin to display them as the Museum celebrates the one-year anniversary of the Art of the Americas Wing."